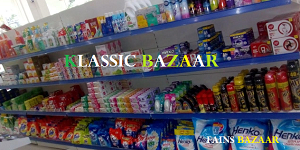 KLASSIC BAZAAR is the One Stop Shop for our Customer . 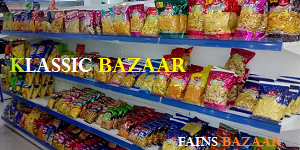 Every Customer Has required FMCG product with Cheap and Best Quality with suitable Price. 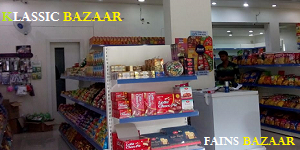 Its fast, reliable, offline POS with cloud reporting!